It is only April and it is ‘too hot’ to go outside. The gaseous fumes released by the vehicles and factories add to the blazing sun. Are there too many cars and factories and very few trees left? Has the competition of development distorted our vision to an extent that we are unable to observe the ailing condition of the planet? Do you also think that the glaciers will soon melt and raise the sea level? With an idea to control the pollution and spread awareness about Global Warming, United Nations Environment Programme was established in 1972 with its headquaters in Kenya. It is often refered to as the ‘voice of environment in the United Nations’. 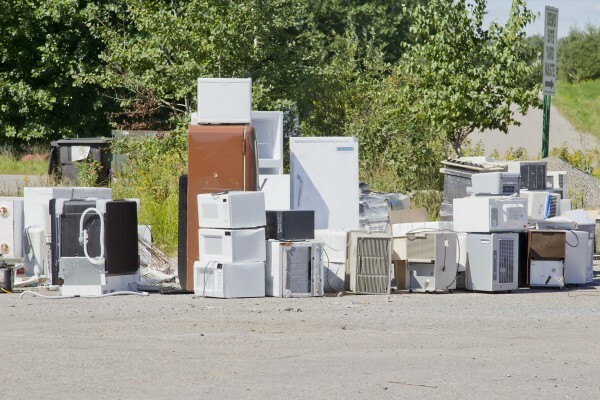 After its formation for peace and international co-operation, this step by United Nations (UN) was very appreciable as it aims at improving the falling environmental standards. UNEP has been a very active organization since its establishment and has been working on both, global and regional scales, to promote environmental conservation. Sustainable development has been the main idea behind such an organization. United Nations has been working amongst the governments of the member countries as well as collaborating with various NGOs and other environmental groups to create new ways to contribute to a green world. In 2011, UNEP and UN-HABITAT opened New Energy Efficient office facility in Gigiri(Nairobi) which includes 6000 sq. Metres of rooftop solar panels. Another solar programme sponsored by UNEP helps 100,000 people finance solar powers in India. Similar is the response in other countries as well, and the projects have invited remarkable involvement from Governmental as well as Non-Governmental organizations. 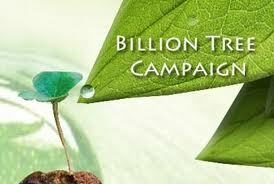 One such movement was the ‘Billion Tree Campaign’ launched in 2006 which aimed at planting 7 billion trees till 2009. Surprisingly, the number crossed 12 billion in 2012 across 193 countries, which was a huge achievement for any such organization. It is notable that the functioning and efficacy of the organization does not get disrupted even at larger scales. The campaign has been one of the most successful initiatives by UNEP. Under UNEP, various programmes are running which then work according to the assigned objectives like ‘AEO for Youth’ and ‘WED’. UNEP has been marking international years which then help them to focus on one objective in a period of time. Its focus has varied from Dolphins to Ecosystems to Water and Glaciers. 2013 was marked as International Year of Water Conservation. This past week, UN International Court of Justice ruled against Japan on its whaling programme in Antartica and thus ordered a temprary halt to various activities to preserve the biodiversity. The organization also inpires people all around the globe to save electricity by observing ‘Earth Hour’ on 29th March i.e World Environment Day. UNEP received a nobel peace prize (shared with WMO) in 2007 “for their efforts to build up and disseminate greater knowledge about man-made climate change, and to lay the foundations for the measures that are needed to counteract such change”. One of its potential projects is the Carbon Benefits Project which will control the greenhouse emissions as well as the emissions from biomass burnings by Sustainable Land Management (SLM). The organization at the same time, is trying to create mass markets for water solar heaters, energy efficient stoves etc. The intention is to bring in use the renewable sources of energy. Any work in this field will result in a happier tomorrow for the future generations. UN is doing their bit with a lot of dedication and innovation. Not only the Environmental Programme, but United Nations as a whole is working for peace among the countries. It is important to realize that United Nations was formed around the time (1945) when the world was fearing an extremely destructive fight between the two most powerful groups of the time. The contribution of UN to the planet can not be neglected, and should be appreciated. What they need is support and awareness, which is our bit of work. So when you get out to work today, switch off the engine at red light. Do not waste water or electricity. Try to use public transport. Plant a tree on your birthday. Use a paper bag or a cloth bag instead of a polythene. It is the day to realize that we have taken a lot from our mother earth. Now, we need to do a little so that our future generations may enjoy the same. I will not hesitate while doing my bit, but will contribute as much as I can and hope the same from you. Quoting from a Kenyan proverb, ‘The earth is not a gift from our parents, it is a loan from our children’.